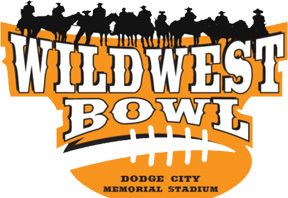 The Wild West Bowl was held in Dodge City in November. It features the top 6-man high school football teams in the state. 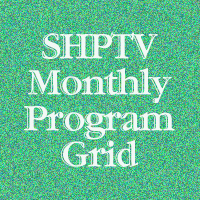 Click on the link below to purchase DVD's of the championship and consolation games.